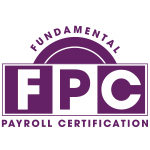 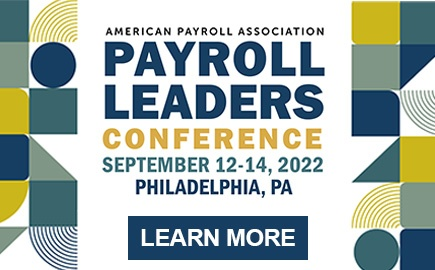 The FPC is a certification credential for payroll beginners and service and support professionals with payroll knowledge. 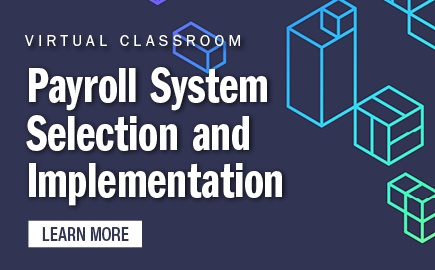 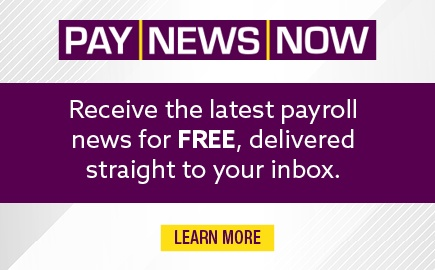 There are no payroll experience requirements to take this exam. 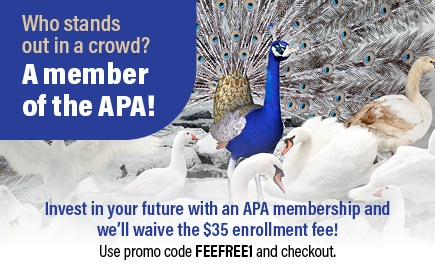 The APA administers the FPC exam at over 180 locations internationally.